The tickets will be sold during the Craft Bazaar on Saturday, October 10th, from 8:00am to 2:00pm or contact the church office. The drawing will be held at Fairview's Annual Thanksgiving Dinner on November 22, 2015. 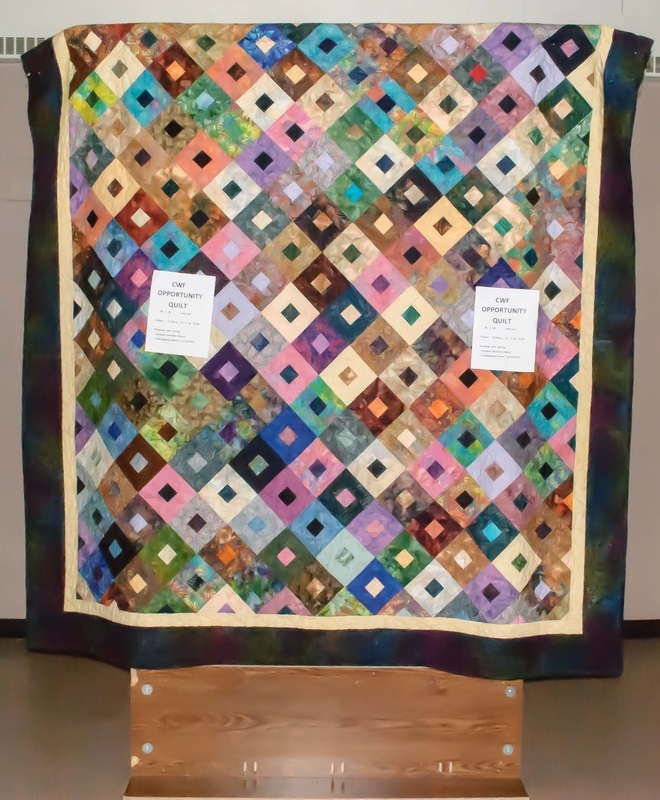 See below for photo of quilt. ​What else is available for Sale? Click Here.